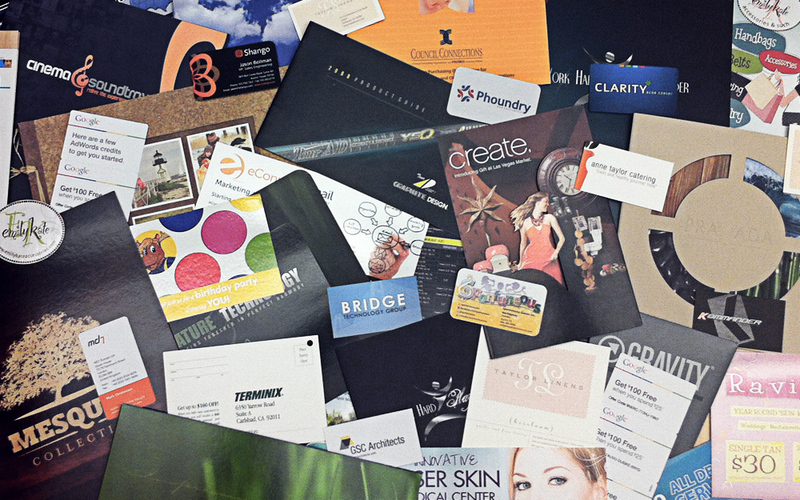 We offer the highest quality printing services that ensure your brand’s flawless transition from digital to paper. HMG Printing, a division of HMG Creative, is your source for full-color commercial Heidelberg press quality printing. We specialize in Satin Laminate printing that lends itself to unique customization. Embellishments such as: Foiling, Spot UV, and rounded corners add a distinct look and feel that separates your marketing collateral from the rest. We would love to make your project awesome too.